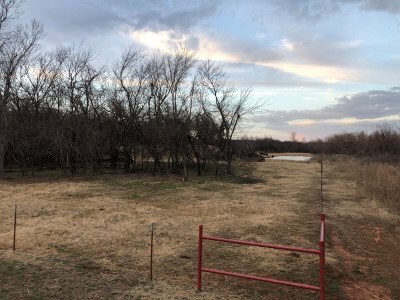 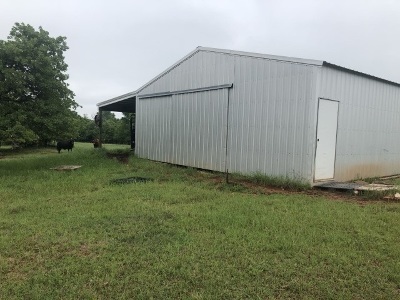 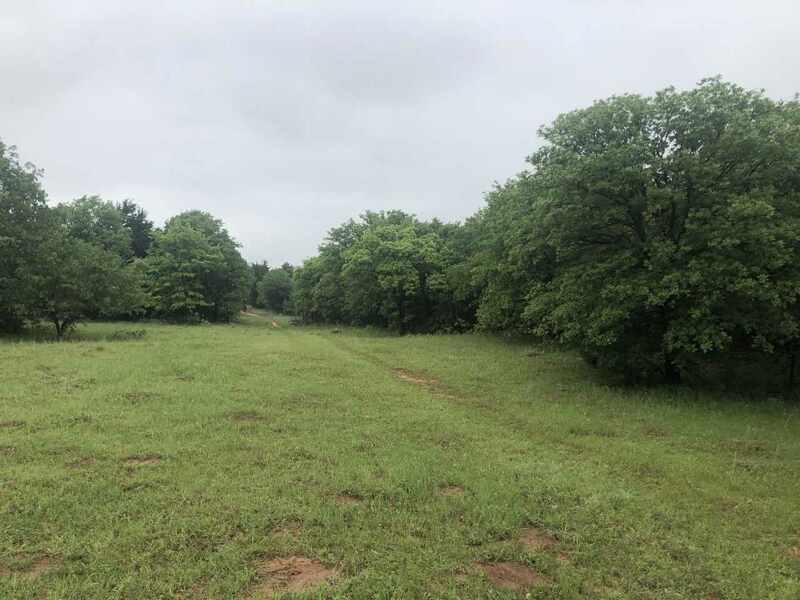 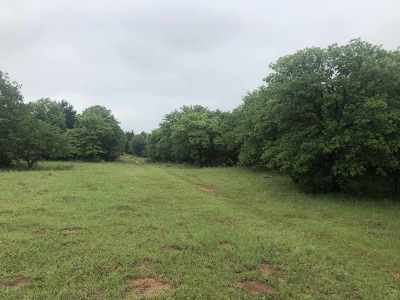 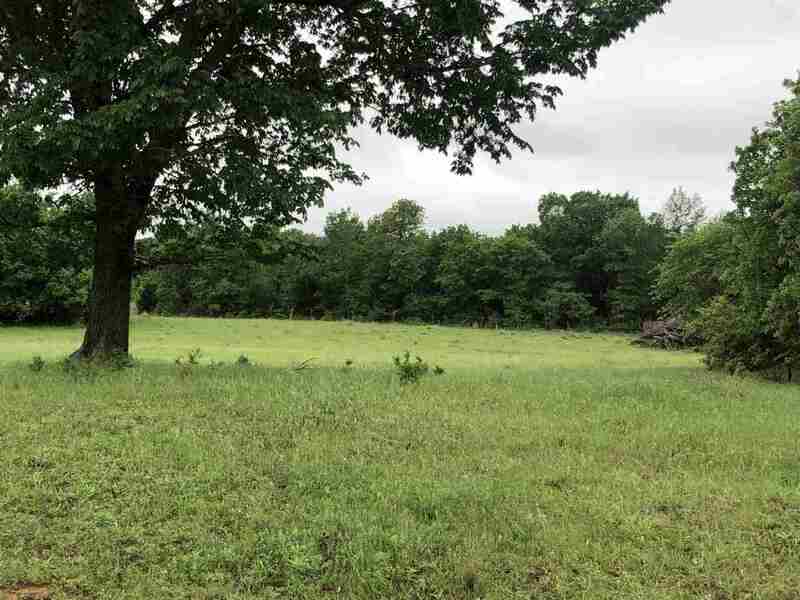 40 Acres just a few miles from HWY 81 located south of Rush Springs. 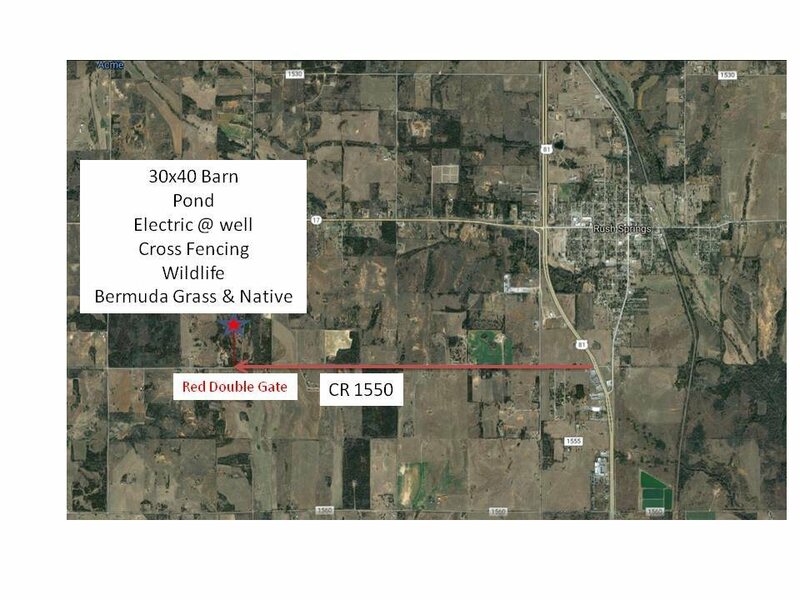 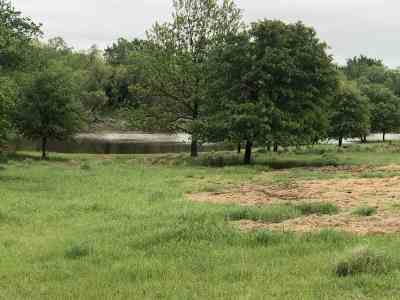 This is in Zone X (Not a Flood Zone) Small acreages are hard to come by and this has a pond, electric and a barn. You&apos;ll love the pipe fencing and watch for all kinds of wildlife. 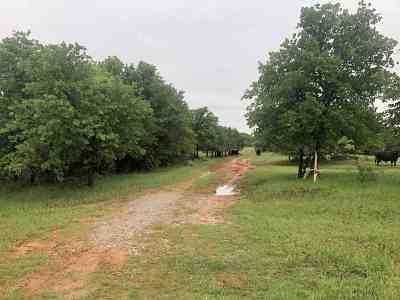 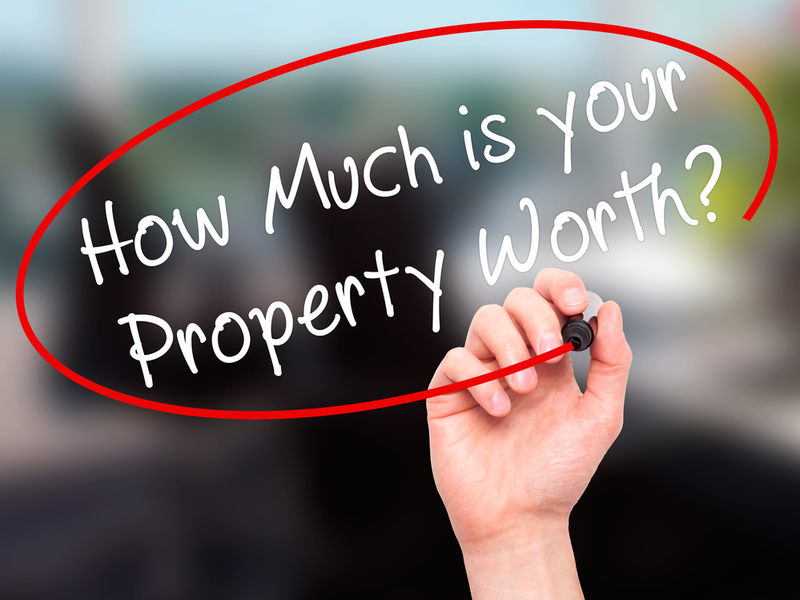 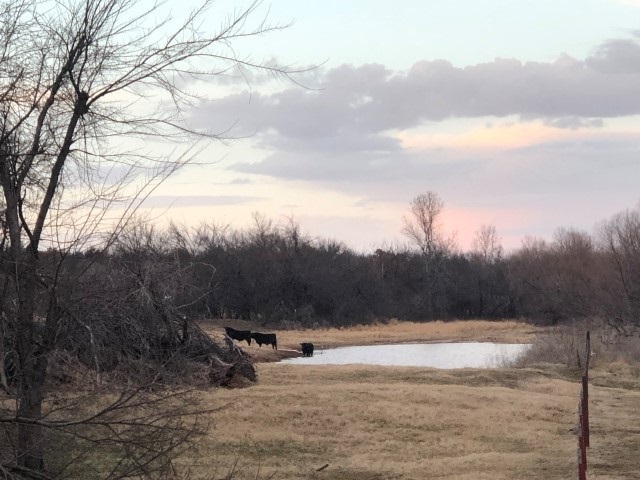 Call Renee 580-706-0151 to take a look at the peaceful area just outside of town with so many possibilities.